Debby Brown Quilts: MAIL CALL: The Letter "Q"
I recently visited Little Boy and we were discussing the quilt that I gave to Little Boy #2. Grandma: "What do you call this?" Grandma: (wince) "Do you call it anything other than a blanket? Like when you sleep under it?" Grandma: (eye twitches furiously) "Little Boy, when Grandma makes you one of these filled with her love, it's called a Quilt!" Little Boy: "Well, Mommy calls them 'Covers' when you aren't here." Of course it had to be made with a patchwork quilt on it! I pressed the seams open so that the fabric would fuse flatly to the Peltex. I make a lot of quilts with bright colors. When many bright colors are in the same quilt and I am going to quilt the quilt with only one thread color, I choose FabuLux Mellow Yellows 99% of the time. It's one of my most-used thread colors for machine quilting. 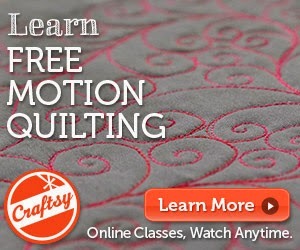 Do you think Little Boy will learn to call them quilts now? If not, what else can I do to convince him? I'm not above bribery. Are you following the Cutie Madness? 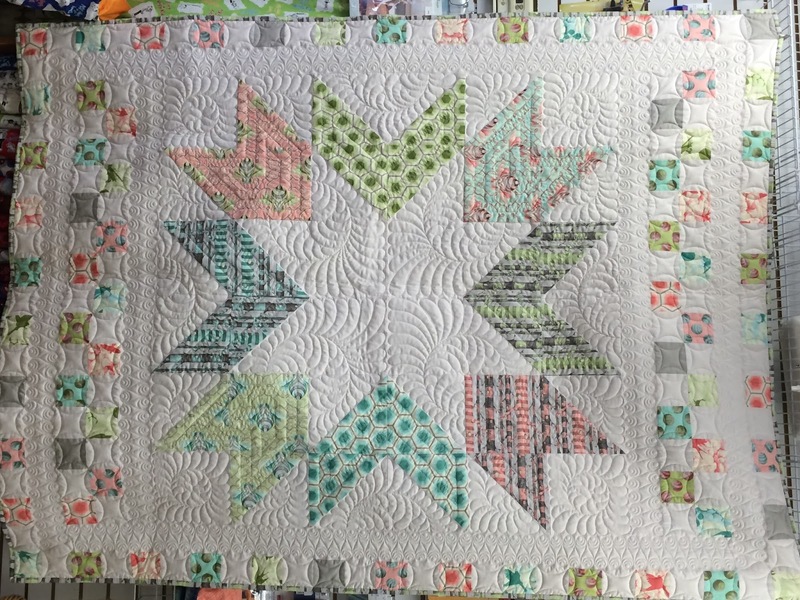 Each week readers will pick between two of my 16 Cutie Quilt Patterns. I'm having fun with the alphabet post cards to my twin grandsons!! Can we vote more than once for the quilts?